Generations are changing so the technology and marketing as well. Today’s generation has become more selective or we can say their choices have changed according to modern time while purchasing goods and services. So to make the marketing more powerful and economic one need to stand beyond creativity. But just not creativity, a company should also follow right marketing techniques as well to get higher conversion rate. When it comes to a higher conversion rate, SMS marketing comes on the top with minimum sales cost. SMS Marketing is a major perspective of Marketing. Through SMS Marketing 100% market can be covered and can have instant delivery with SMS Marketing. It takes just 7 sec for message delivery. Bulk SMS helps you to send 1000s more then 1000 of SMS’s in One Go to several recipients. 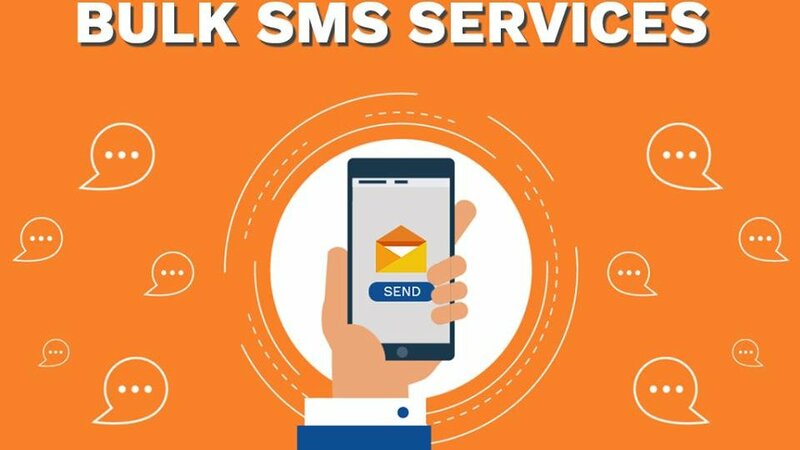 Bulk SMS has changed the marketing perspective by providing a platform, where you can connect with a large audience base without even spending a single rupee on Internet Connection. Through Bulk SMS, you can educate large target audience within 140 words. 1. Higher Readability: Text messages proves to be more faithful as with high readability rate as compare to any other source of sharing information. In terms of statistics, 97% of SMS are being opened within 4 minutes whereas emails are not read even after 48 hours. Which directly shows, how effective SMS’s works during any Marketing campaign. Text Messages are easy and short to read so it becomes easier to convey the information and it also shows that you are wasting your sales cost. 2. Instant Deliverability: Bulk SMS Marketing comes with an ultimate feature of Instant Deliverability. Bulk SMS is just another way of reaching your target audience in seconds. Its just take 7 seconds to reach an SMS from sender to recipient. Through Bulk SMS service, companies can reach to their customers without any hassle. For deliverability, it doesn’t even require an internet connection. 3. 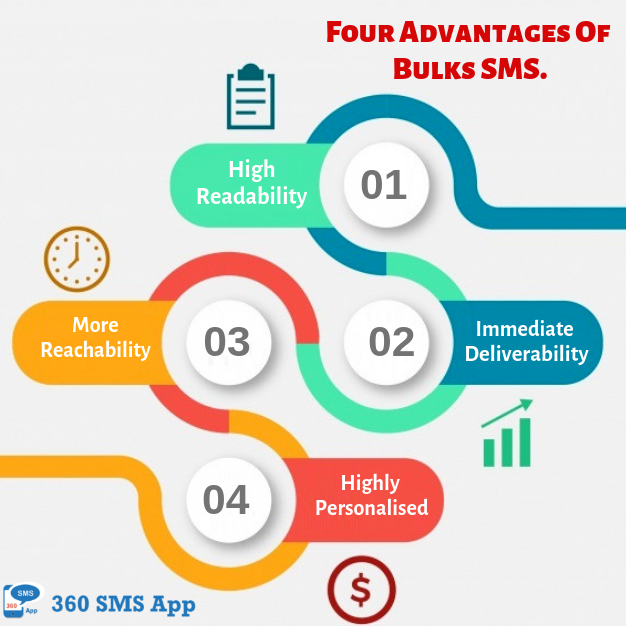 More Reachability: With Bulk SMS Service, it became easier for the Marketing Team to capture a large target audience and with a single go one can send lakhs of messages. Even today with new functionalities and features, these messages can be rescheduled or put on the automation process that also helps to retain the target audience. 4. Highly Personalized: Bulk messages can be customized to the beneficiary and conveyed to their pockets inside seconds. They can be customized depending on the earlier return on Investment. They can even be area based and in addition, separately etched dependent on various stores and diverse districts of the nation. Nowadays companies are going through the major issue of Marketing and Customer Satisfaction and for that, they require Bulk SMS Service. To provide the Best Salesforce Functionalities, 360 SMS App comes with an additional feature of Bulk SMS Service. 360 SMS App is counted as the best Salesforce SMS App.